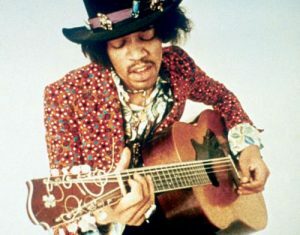 Learn How to play “Hear My Train A Comin'”(Acoustic) by Jimi Hendrix. Very detailed transcription of the First take of the Intro and the Second take (the Entire song). The download contains video lesson (Full HD 61min), complete playthrough video and all the necessary Tabs in pdf format.